Triple MCE British Superbike champion Ryuichi Kiyonari will return to the Suzuka 8 hour race next month – where he is the most successful rider ever – in a Japanese dream team alongside former World Superbike runner-up Nori Haga and former BSB front-runner Yuki Kagayama. 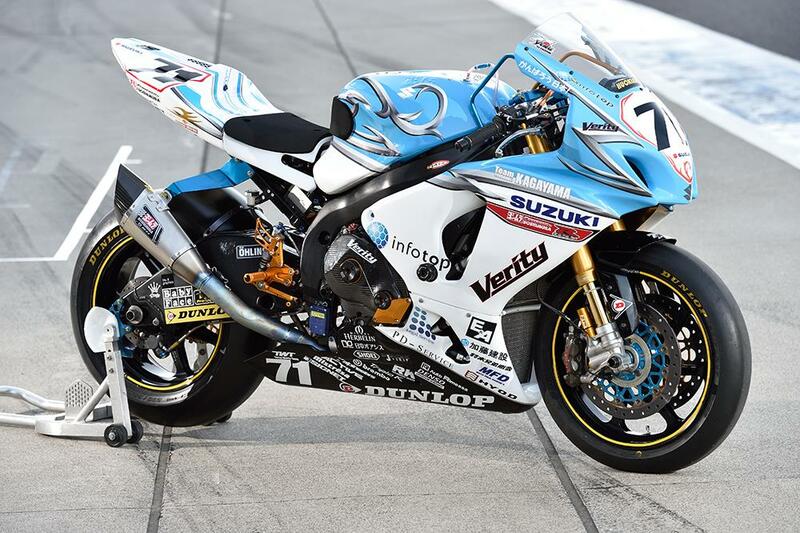 Riding for Kagayama’s own Suzuki team, lifelong Honda rider Kiyonari will make his debut on the Japanese manufacturer in a test just ahead of this year’s race on the 26th July. However, he joins a team with considerable pedigree, with Haga and Kagayama taking podium finishes in the past two years, with Moto2 rider Dominique Aegerter and MotoGP legend Kevin Schwantz riding for them. Speaking after the news was announced, Kiyo was quick to thank his Buildbase BMW team for allowing him the opportunity.